Bringing in the new year often comes with an element of change, and this is especially true for Kindyhub. Although the changes are subtle, Kindyhub is confident that these new features will help bridge the gap when communicating with parents as well as helping centres meet their objectives. 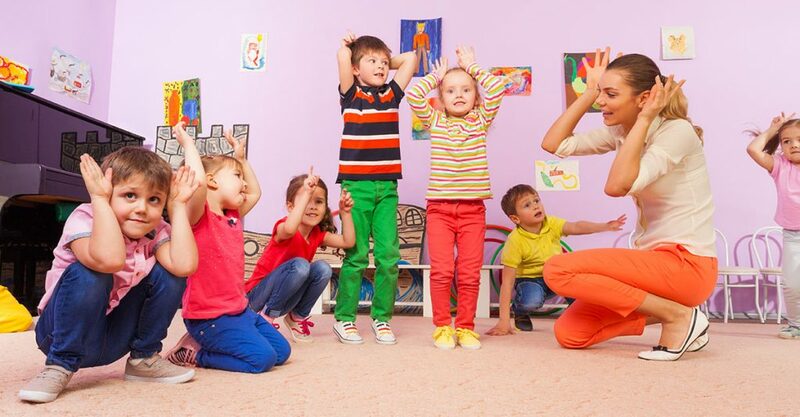 There’s no denying that centres will invest a lot of time into ensuring that they can meet their objectives as well as ensuring communication with parents is streamlined. A lack of time can often be the reason as to why some inconsistencies arise, and unless there is a way of working smarter without cutting corners, it’s not difficult to see why some centres become a little overwhelmed at times. Kindyhub has been working hard to ensure that its platform is one that can be tailored to the needs of a centre, while still being able to record and display information in the right way. This ensures that all information and progress is readily available and can be referred to at any time. However, this doesn’t mean that there isn’t room for improvement, which is why Kindyhub has introduced two new features to further streamline the actives of a centre while reducing the time invested in carrying out these activities. One of the more time-consuming tasks for centres in the new year will be for educators to move children to new rooms. 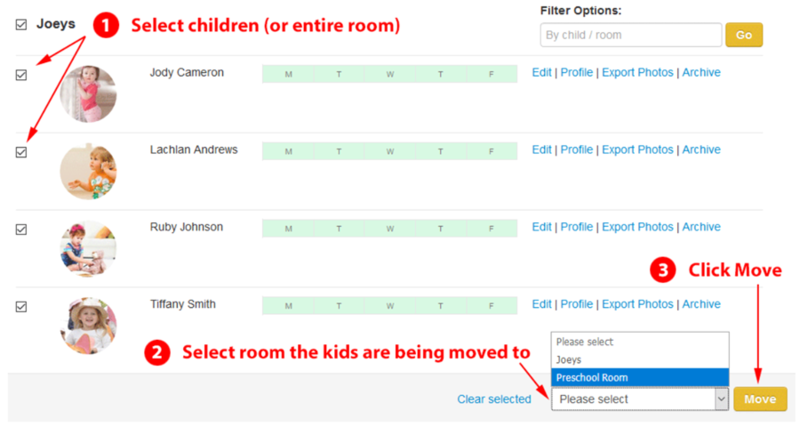 The new Bulk Move feature instilled by Kindyhub allows educators to move children to new rooms quickly and easily. The new feature can be found under Settings/Manage Children and simply requires the educator to select the children they wish to move to a new room and then selecting the new room in the bottom right-hand corner of the screen. Simply select “Move” and the job is done. Incident reports need to be completed accurately, as such can be a time-consuming endeavour. They can also cause anxiety in some instances as parents can only find out about any injuries or incidents at the end of the day. Kindyhub has invested a lot of time into ensuring that the platform offers effective communication between centres and parents at all time, and the new online incident report adds another module that looks to improve this communication moving forward. The online incident report allows centres to update incident reports via Kindyhub immediately, meaning that parents will also be informed sooner rather than later. All incident reports will be stored within the child’s profile and can be viewed just like any other information contained with the Kindyhub platform. These simple tweaks will aid centres in meeting their objections while ensuring that seamless communication is in place between educators and parents. Centres keen to see the changes can head over to the Kindyhub website. Those seeking further information can also request a demo and even take advantage of a 4 week free trial.